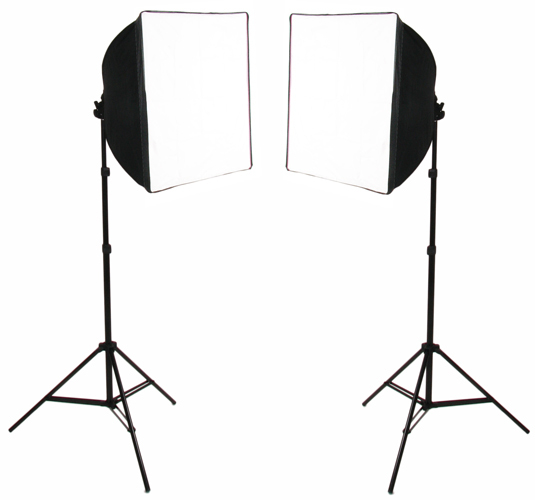 SimplyFoto Lites with Soft Reflectors are available in three sizes - 40 (40cm x 40cm), 50 (50cm x 50cm) and 5070 (50cm x 70cm) in singles or pairs or as a combined set (one SimplyFoto Lite 40 & one SimplyFoto Lite 50). 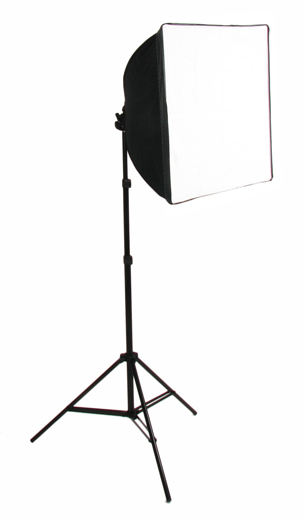 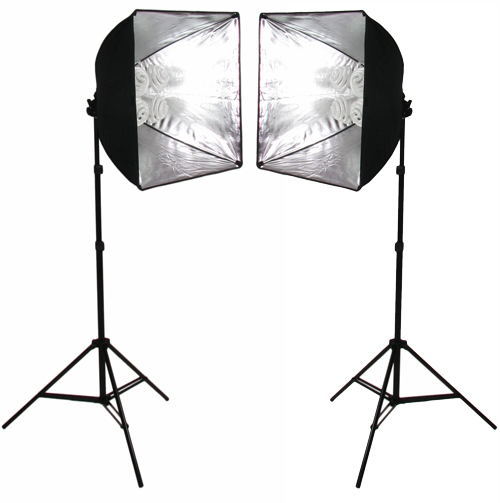 SimplyFoto Lites are ideal as full studio lights, for lighting larger light tents or for use when faster shutter speeds and smaller camera apertures are required with smaller light tents. 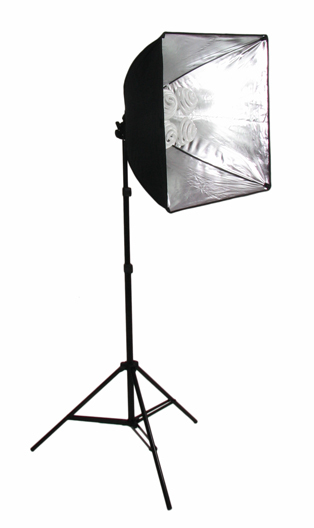 We recommend using two lights with a light tent to ensure even lighting for optimum product images.